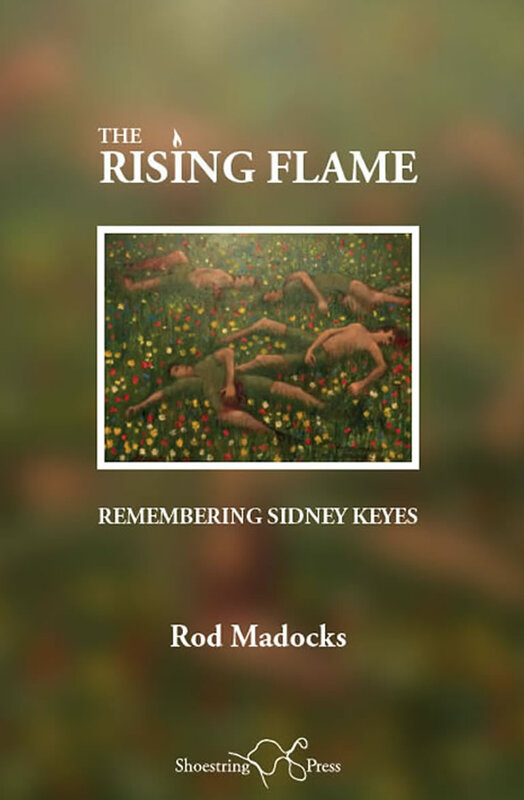 Sidney Keyes was a young poet of infinite promise who was killed at the age of twenty on the Tunisian Front during World War Two. 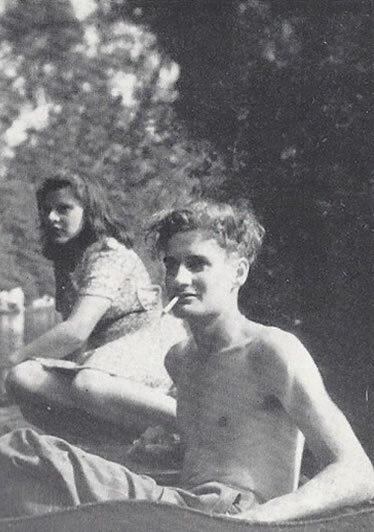 He left over a hundred poems and was awarded the 1943 Hawthornden Prize for his two poetry collections, The Iron Laurel and The Cruel Solstice. There is little surviving material about his short vivid life. however, the novelist Rod Madocks has drawn on the account of his own father, who served with Keyes, to create new memoir and tribute to the poet. This work provides a selection of Keyes’ poetry and includes previously unknown facts about his military career, including his bullying by a famous film actor of the time. This book, accompanied by newly-sourced photographs, offers a fresh analysis of the unusual circumstances of Keyes’ mysterious death behind enemy lines. Illustration from The Rising Flame..